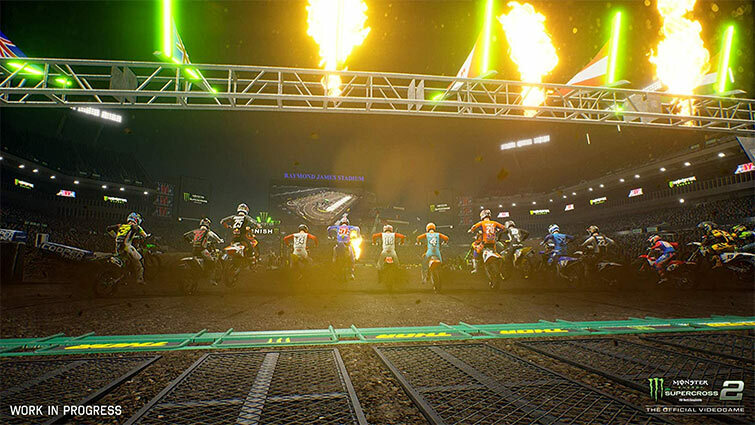 With Monster Energy Supercross - The Official Videogame 2, Milestone has finally reached their true potential. They managed to make a decently fun motorcycle game that knows its target audience. 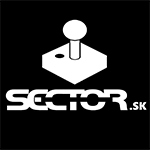 The physics and individual gameplay elements are very much improved and will make potential racers grin. While I don't see myself going back to in the near future, I can't deny that the game is made well enough. Sometimes, that’s just enough to keep me entertained. Again, I can’t stress enough that this is for real-life adherents… ones who can overlook the many, many issues for the official license trappings. 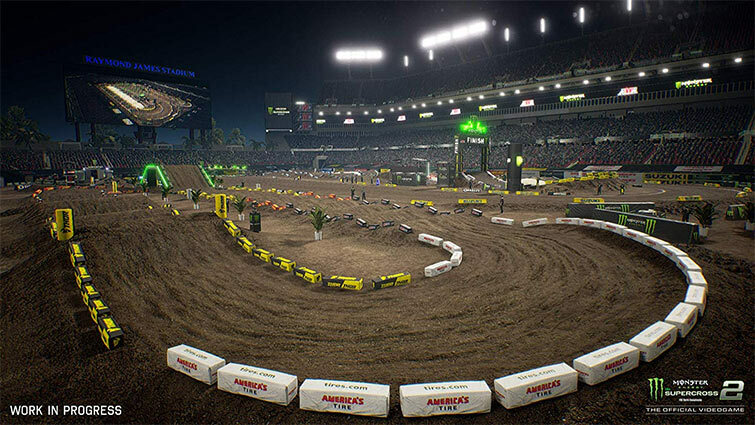 Monster Energy Supercross – The Official Videogame 2 doesn’t even have local multiplayer unless you have two systems and two copies of the game, which is one of the most ridiculous things I’ve seen of late! The polish, quality, and most of all fun, simply isn’t here. At a whopping $59.99, this is an easy pass. 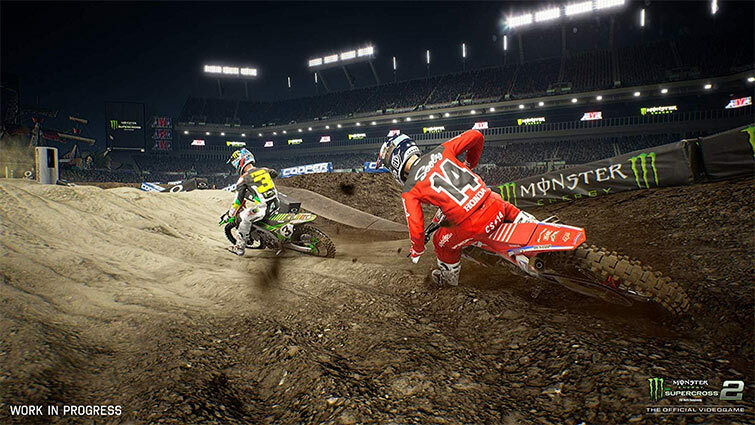 Monster Energy Supercross 2 really does right the wrongs committed by its predecessor’s Switch outing. 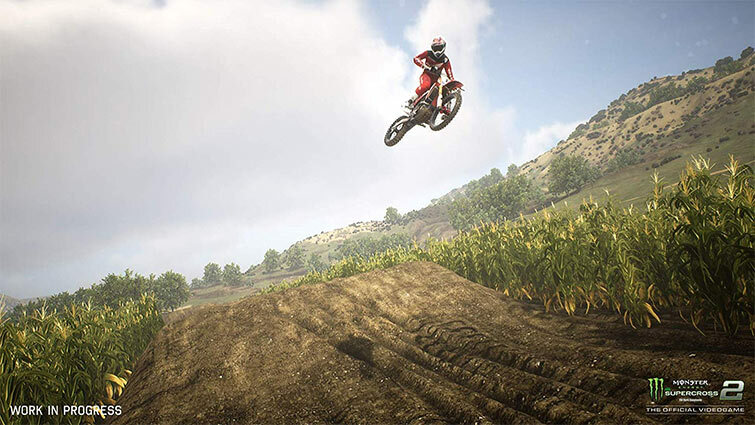 It has now got an ample amount of content and plays better than ever, making it not only the best supercross game available on Switch, but also the best serious racing game available full stop. If only the career was a little bit better and the load times a bit shorter, then it would be essential for all racing fans. 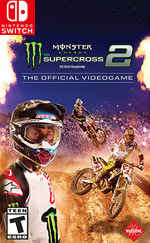 Monster Energy Supercross - The Official Videogame 2 is a vast improvement in many ways upon the first game. 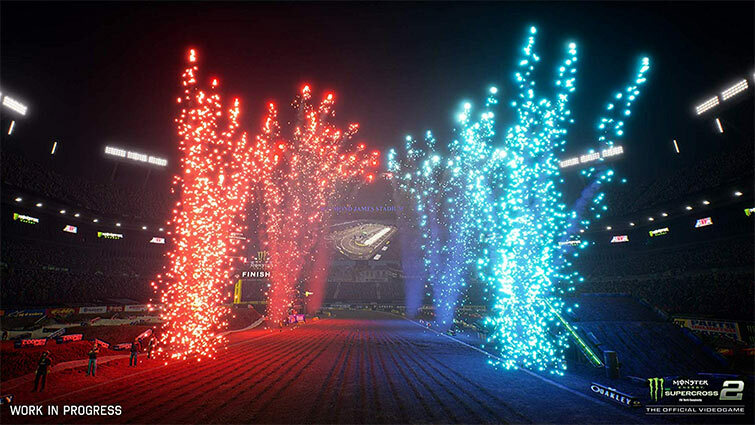 The inclusion of a track editor, the reinstatement of online multiplayer and the sheer level of authenticity on offer will impress both longtime supercross fans and casuals looking to spray mud on two wheels. Visually, it’s a noticeable step up and while it does occasionally chug, the frame rate holds fast most of the time. It’s just a shame those monstrously long loading times and a needlessly grindy unlock system takes away some of its shine. Monster Energy Supercross 2 is the same experience on Switch as it is on PC and the other platforms, albeit not as pretty. However, all of the content is exactly the same, unlike with some other multi-platform games on Switch (*cough* FIFA *cough*). There still isn’t a huge amount of racers on Switch, and while this isn’t a traditional entry, I enjoyed it nonetheless. Thus, my feelings for the Switch version of Supercross 2 are the same as its PC brother—it’s a solid racing experience.